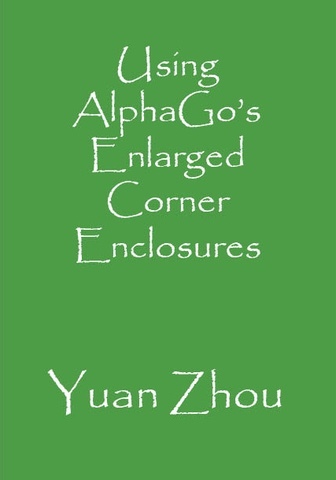 The books in this section are available as ePub, readable on many devices, as well as in the Go Books app on iOS and Mac. 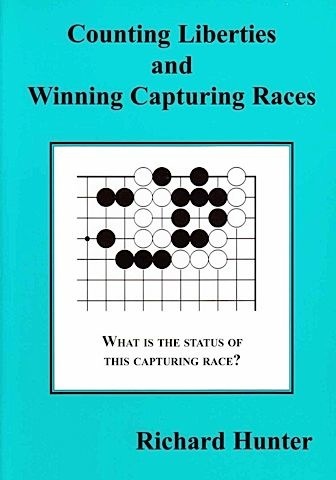 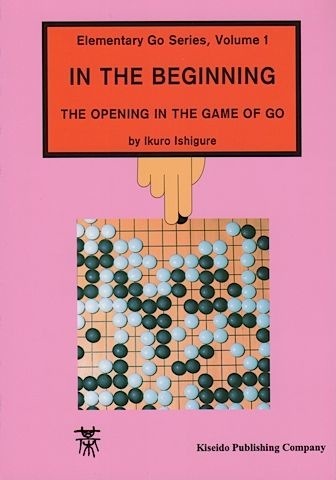 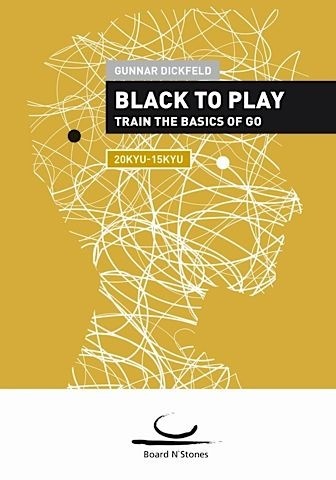 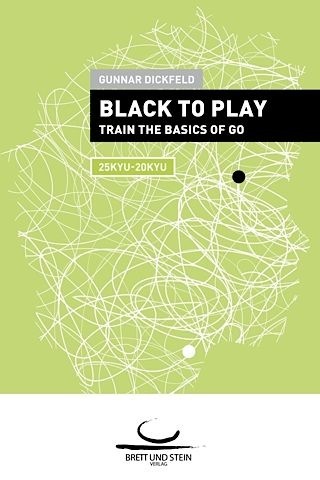 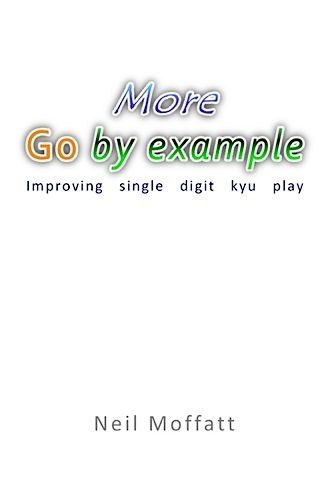 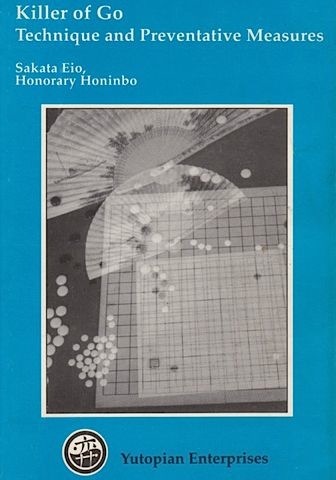 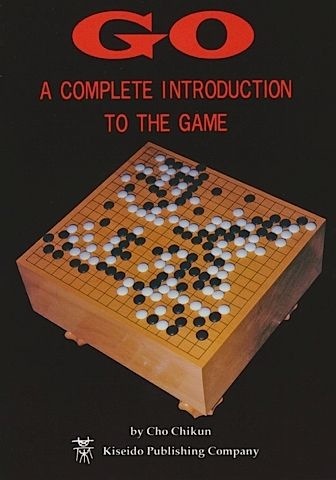 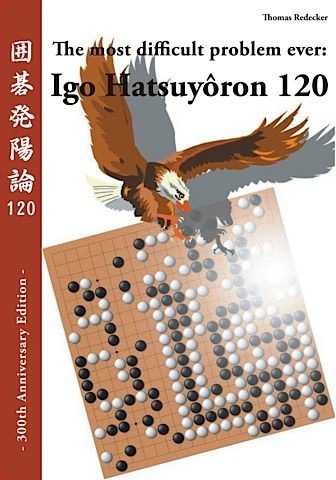 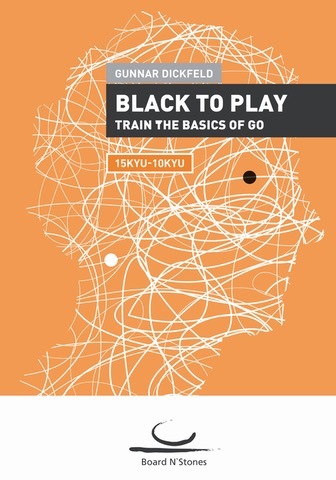 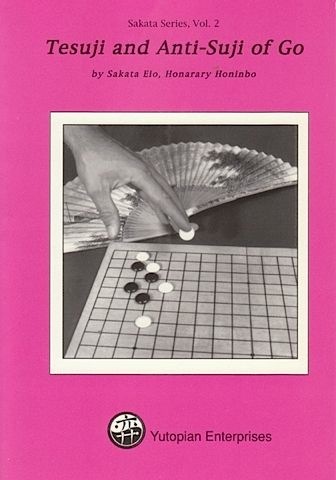 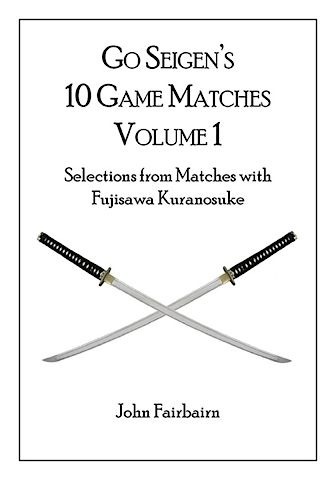 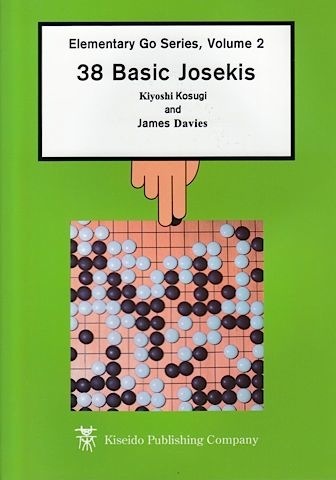 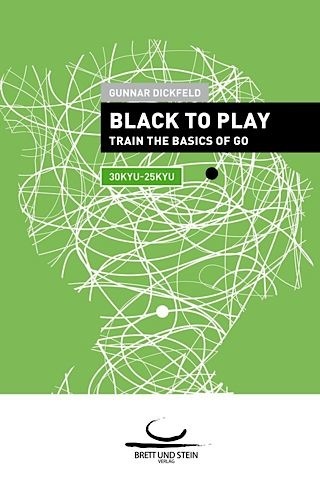 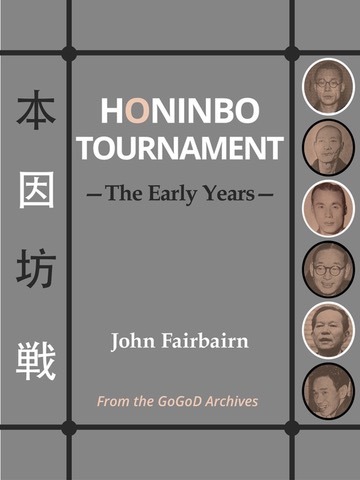 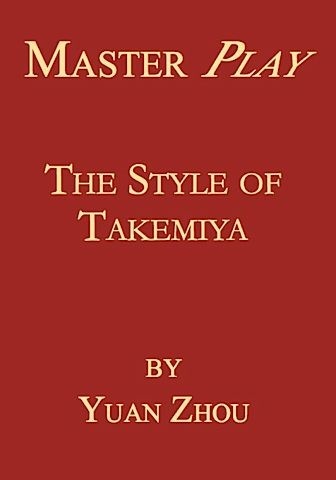 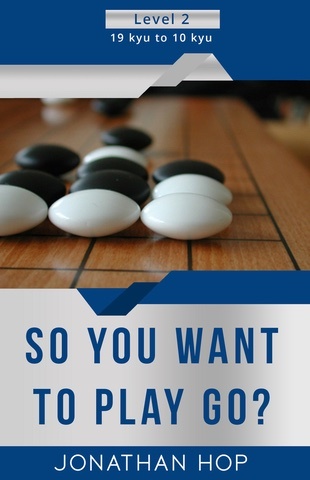 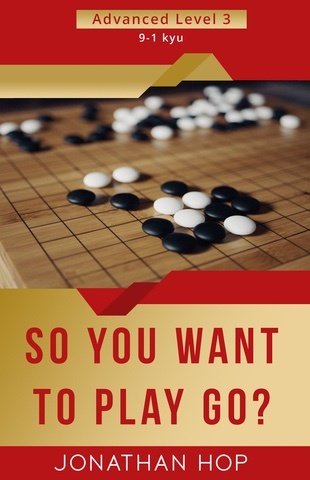 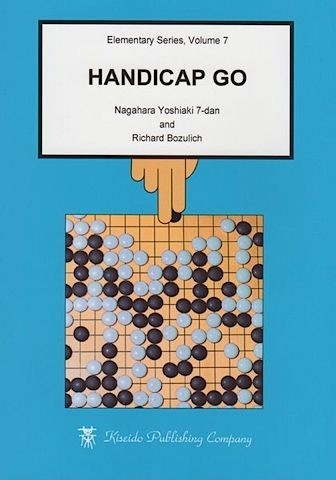 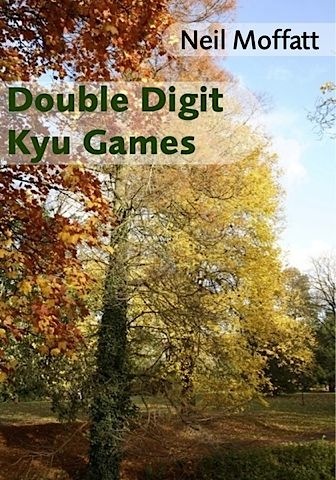 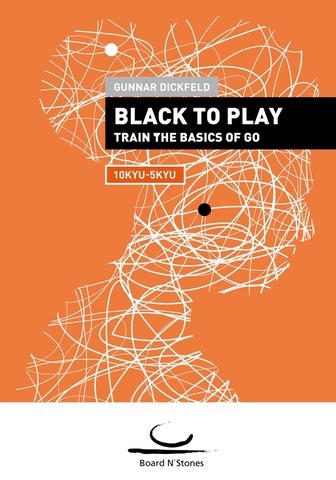 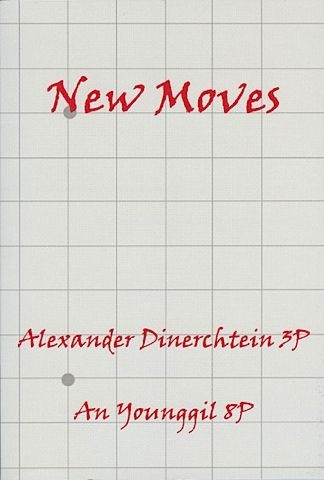 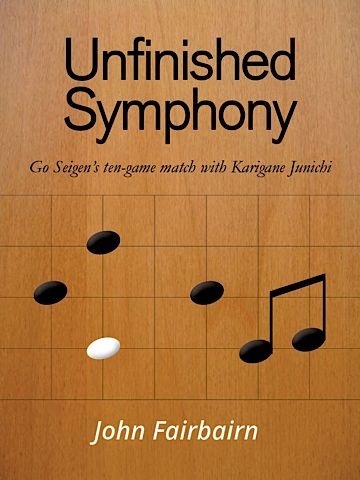 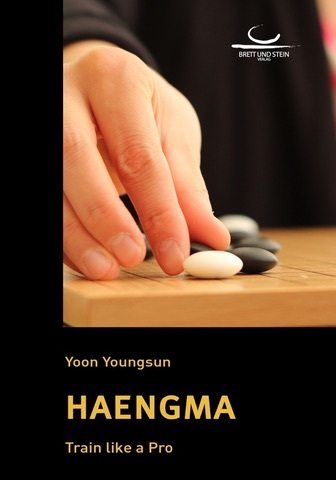 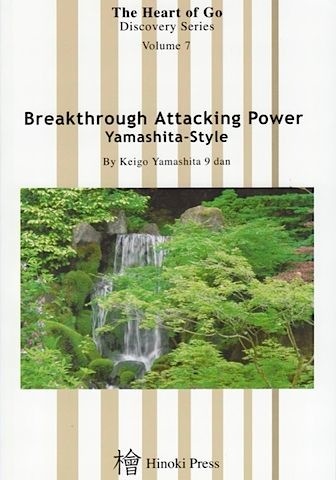 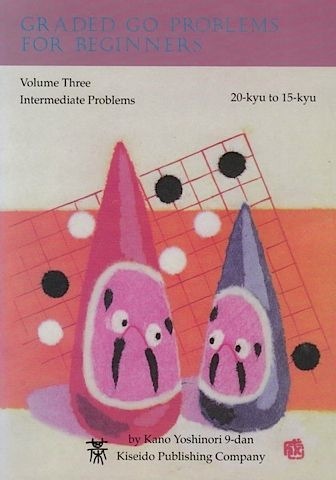 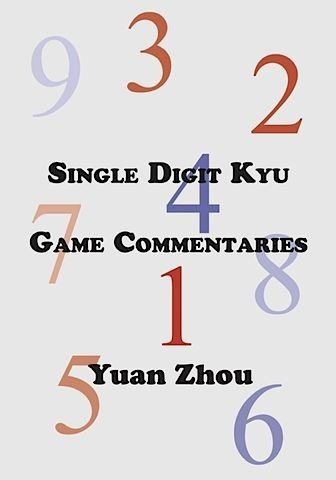 This book will have a revolutionary impact on any kyu player who reads it. 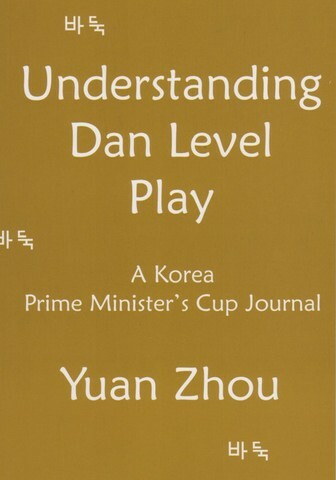 Zhou clarifies common kyu level misunderstandings that hold kyu players back from reaching dan level. 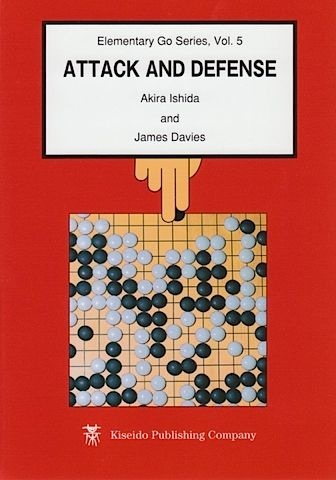 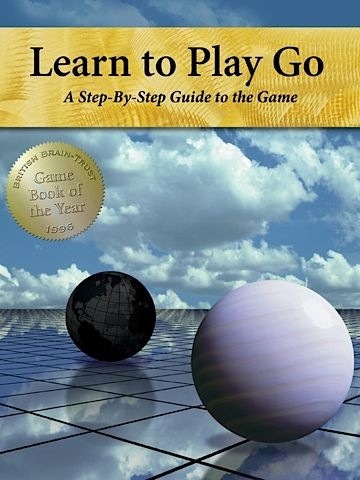 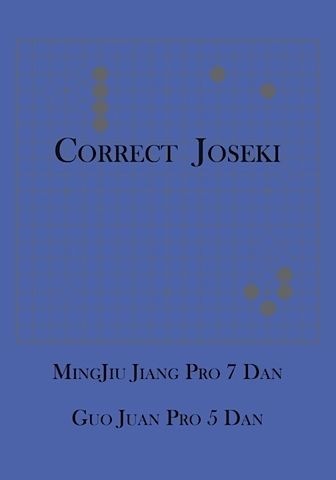 He explains that the skills needed to reach shodan are not things like a thorough knowledge of josekis or an ability to read out long sequences, but rather the elimination of some common confusions about how the game should be approached. 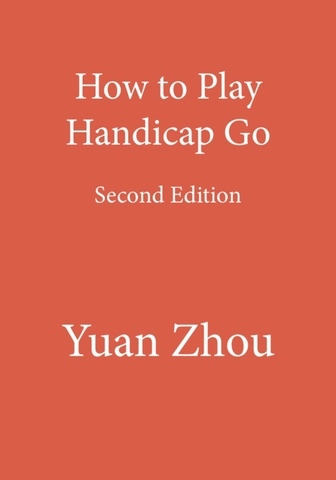 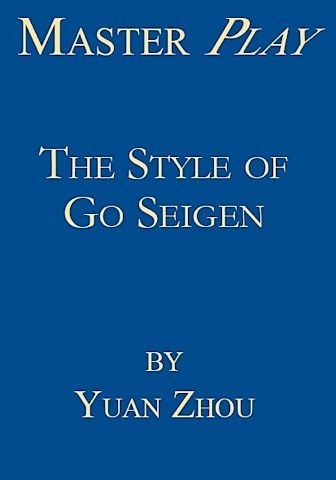 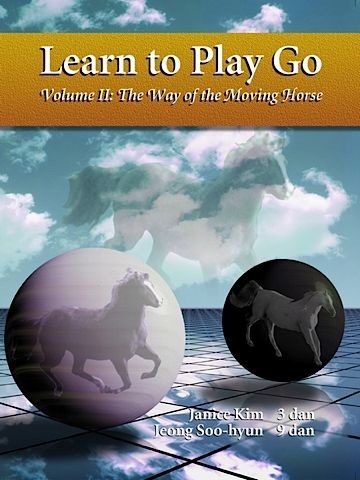 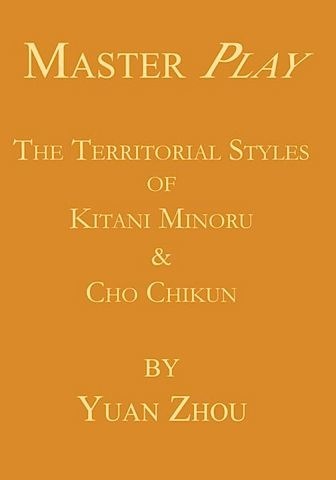 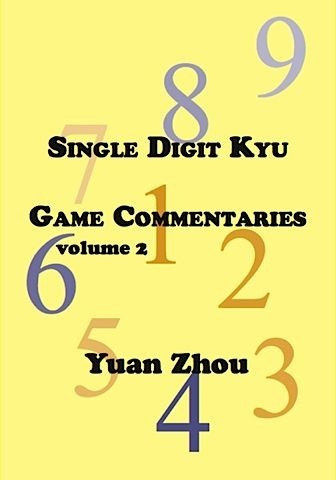 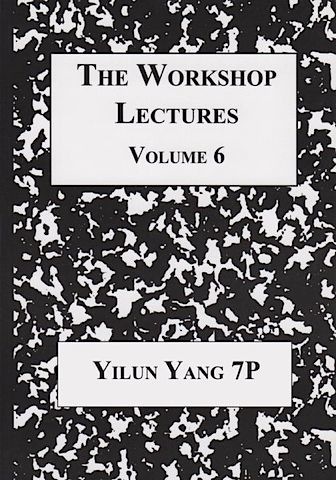 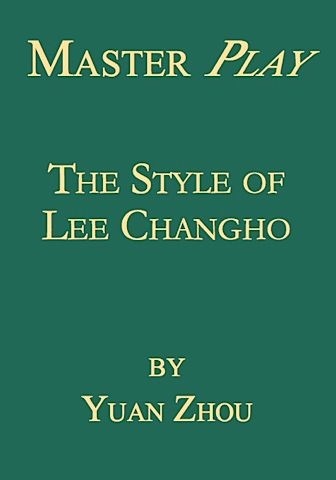 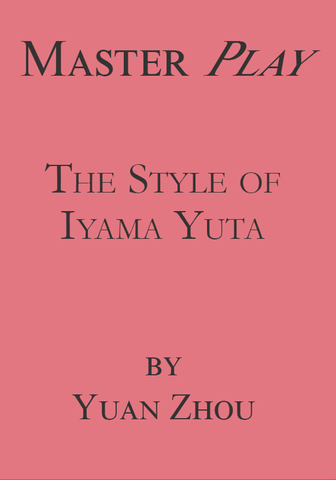 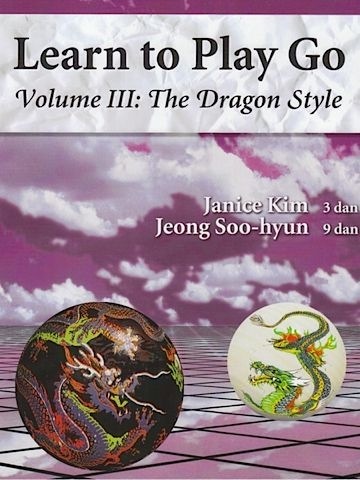 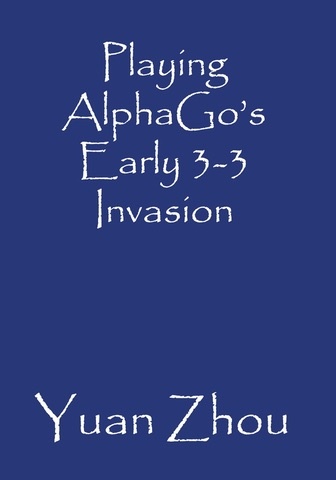 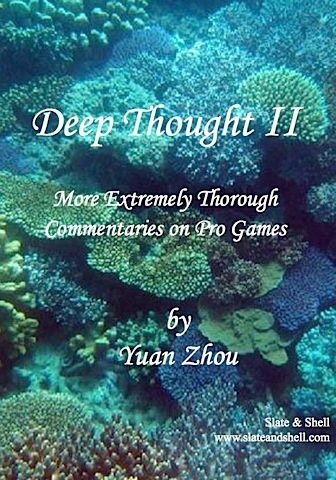 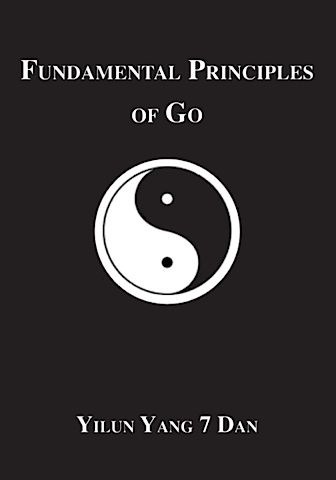 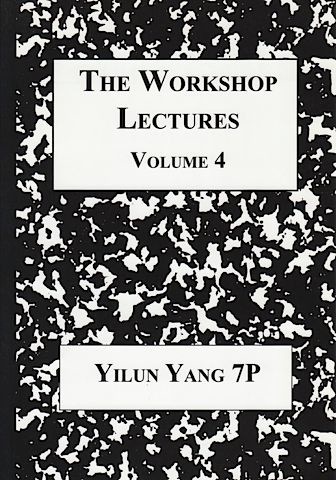 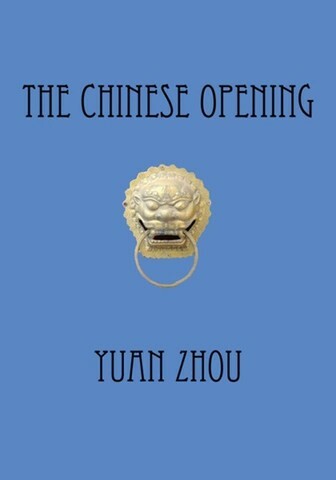 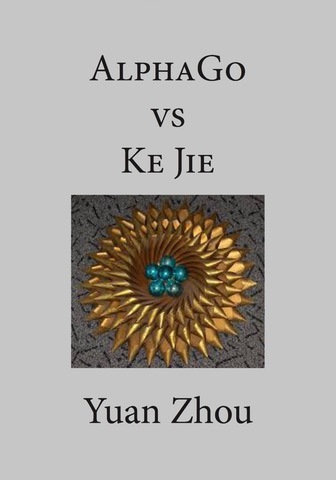 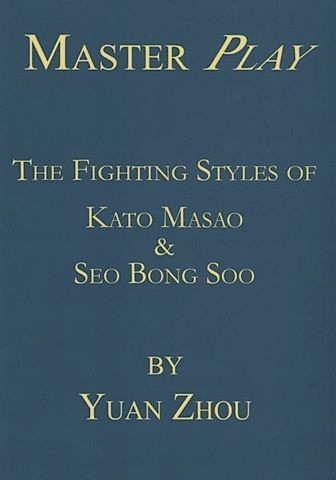 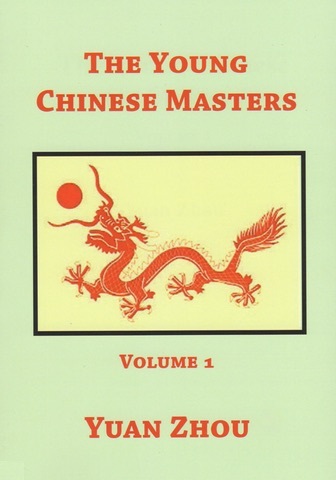 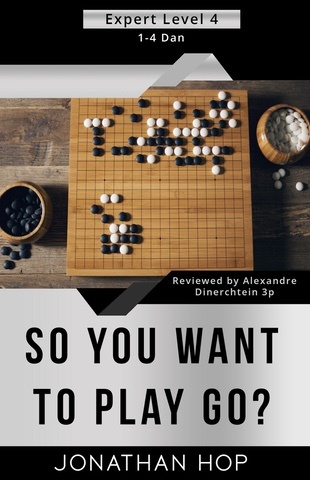 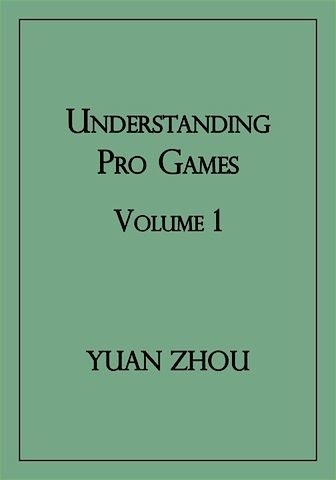 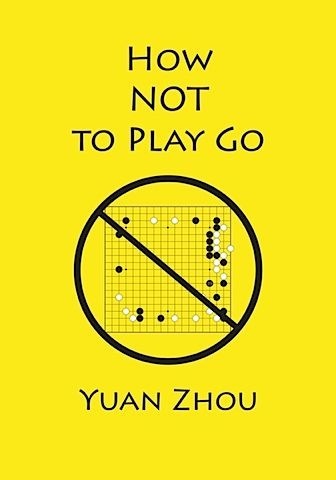 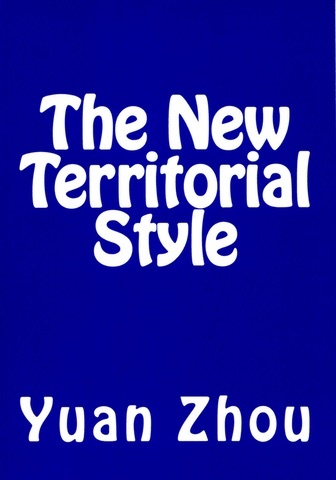 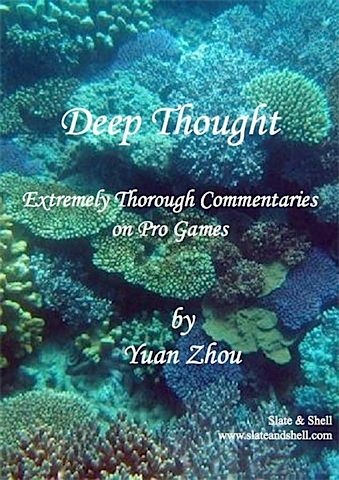 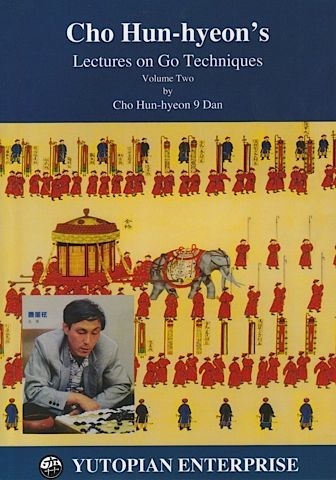 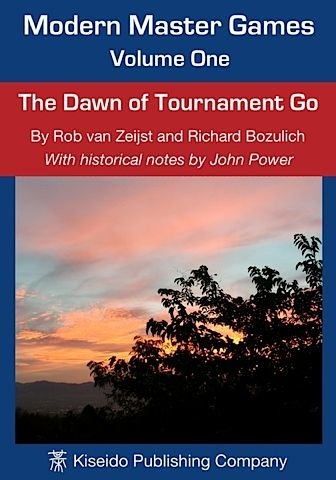 The principles involved are not difficult to understand, and Zhou clarifies them by giving detailed analyses of how they are being ignored in three different games between kyu level players. 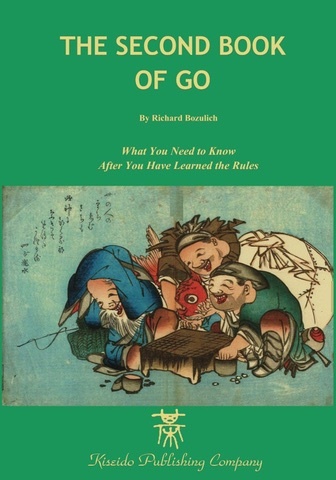 The books below are not (or not yet) available as ePub; to read them, you need the Go Books app on iOS or Mac. 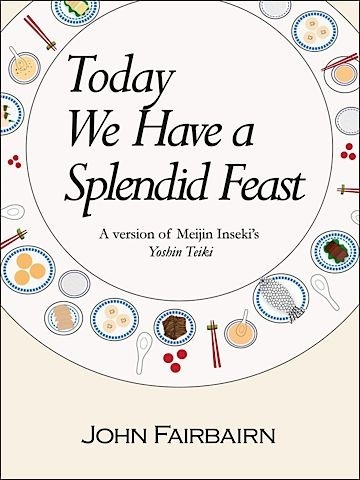 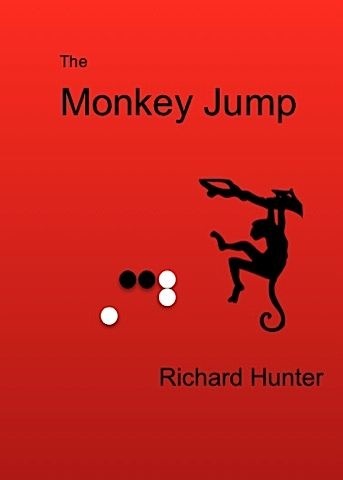 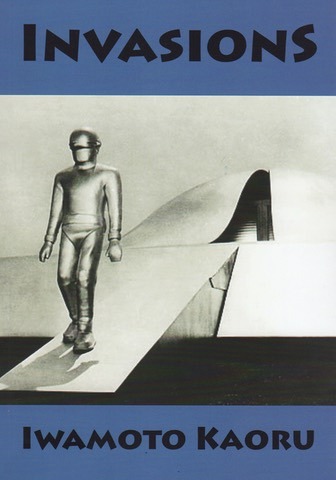 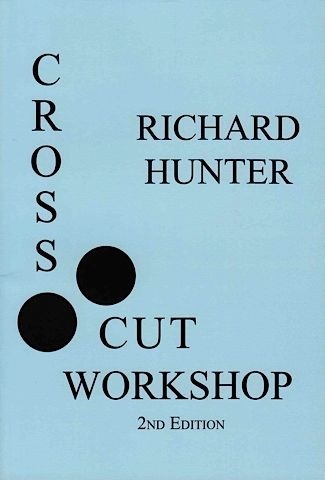 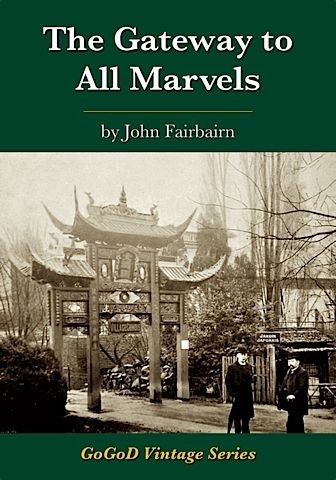 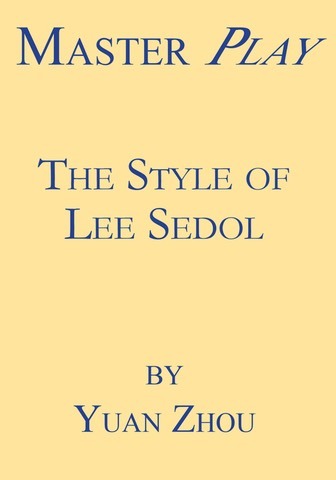 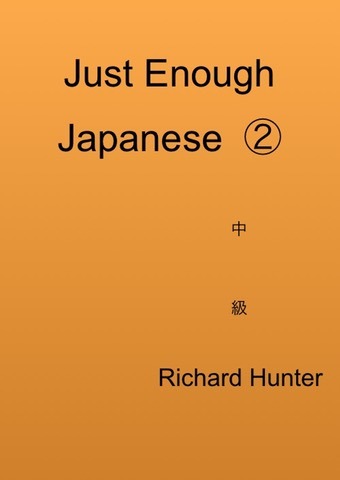 Note: This book is not yet available as ePub. 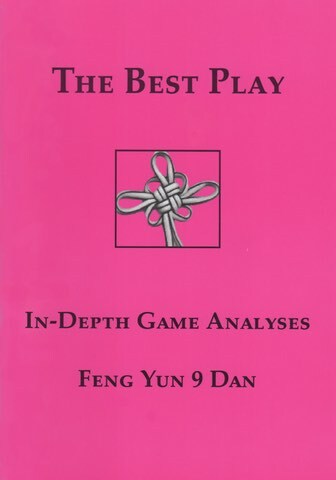 This workbook is dedicated to players who have taken the first hurdles and now want to step into the game seriously. 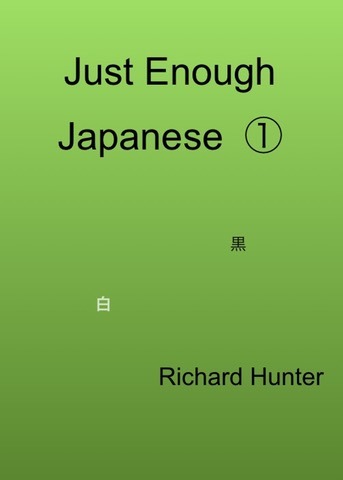 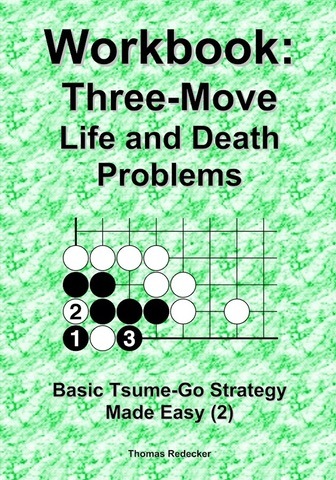 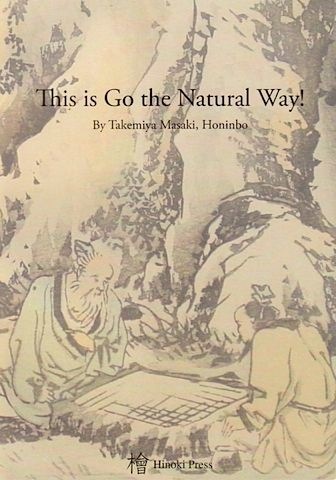 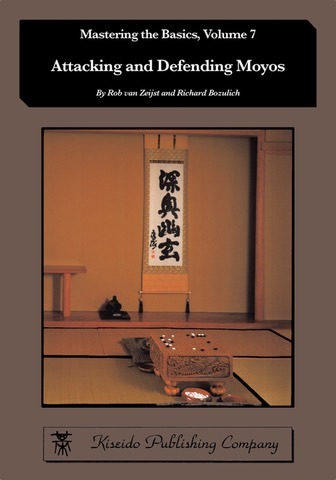 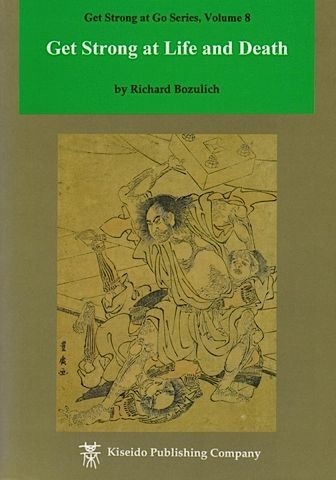 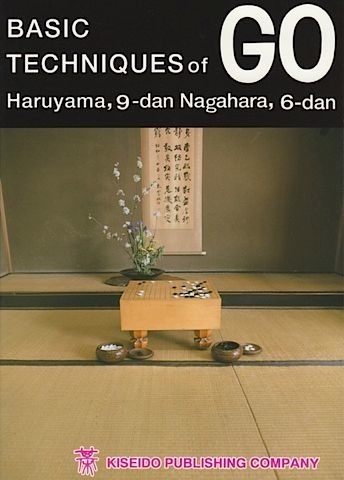 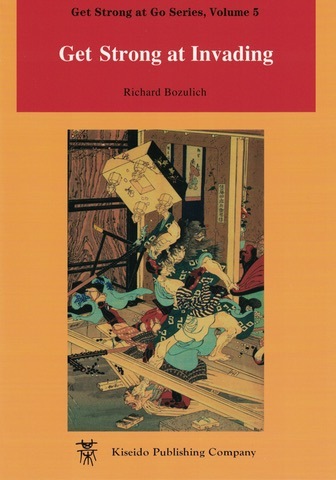 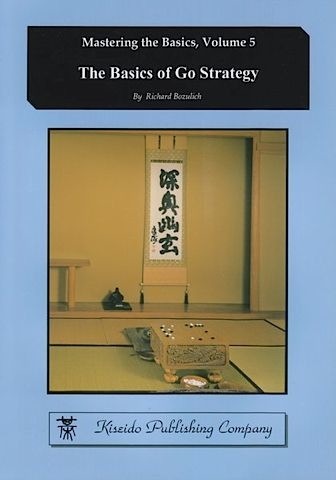 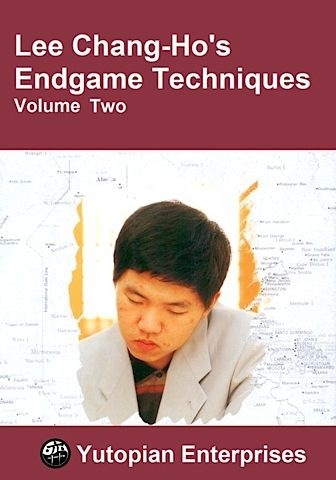 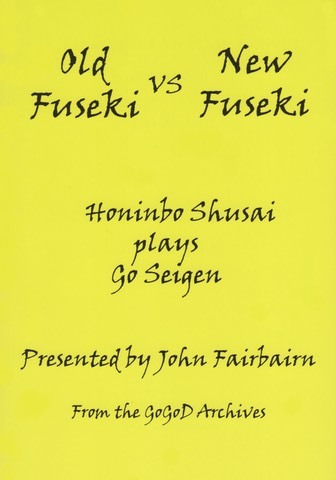 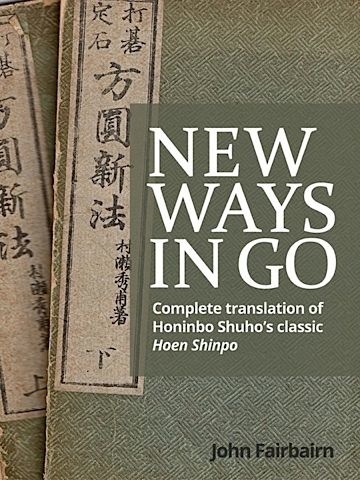 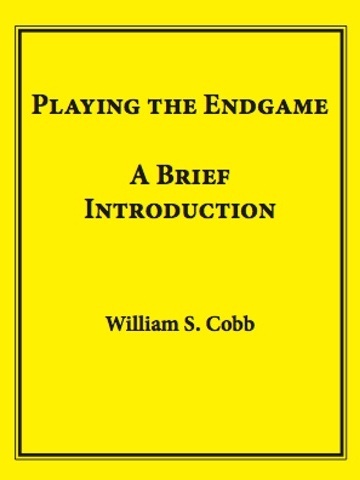 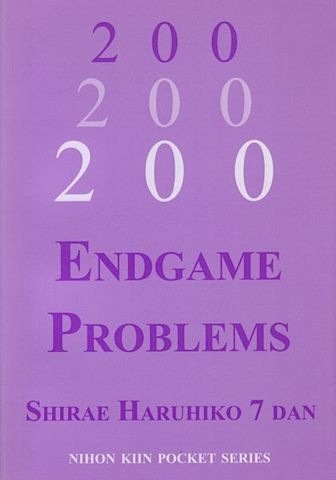 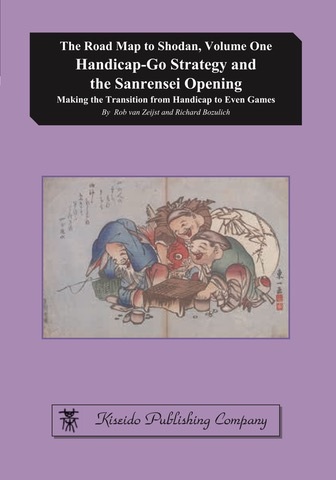 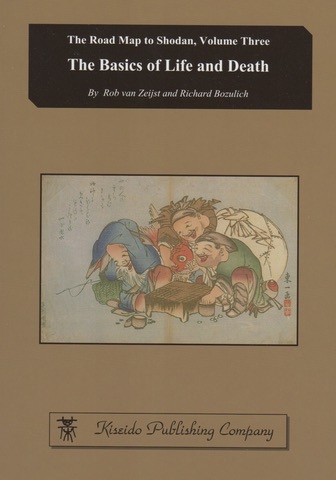 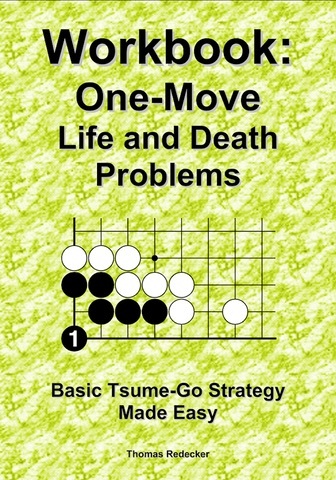 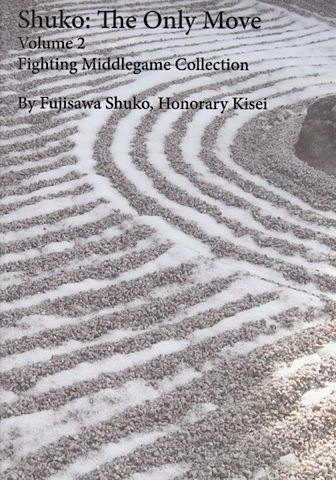 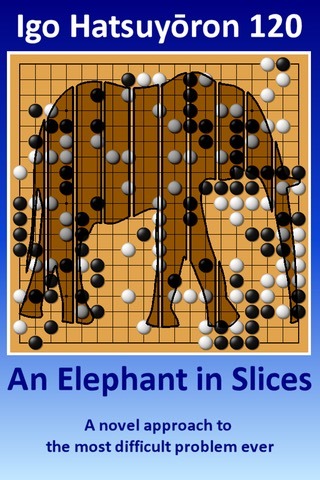 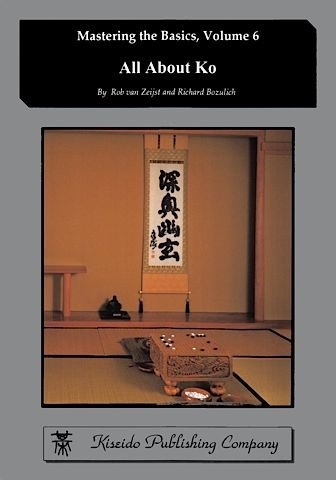 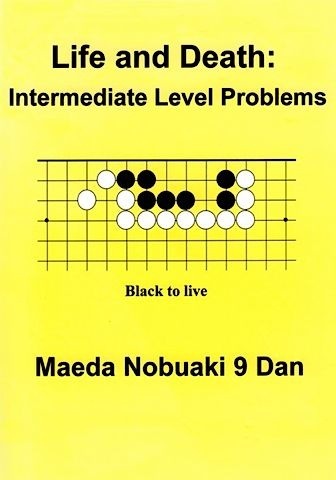 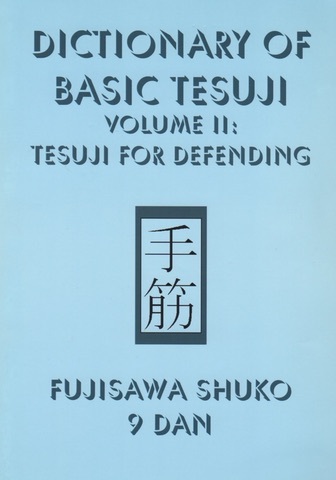 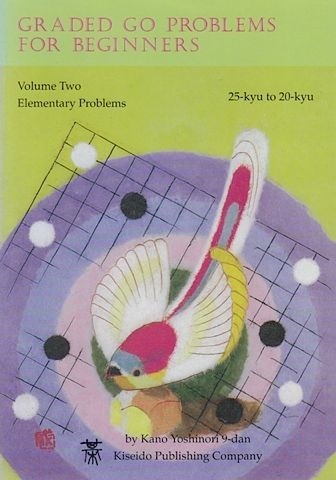 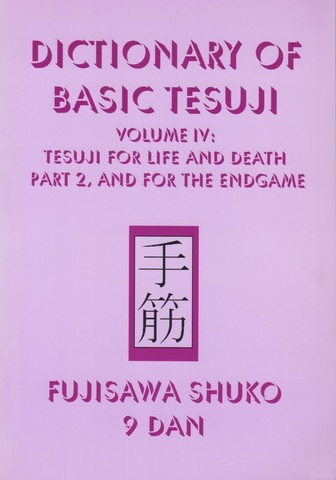 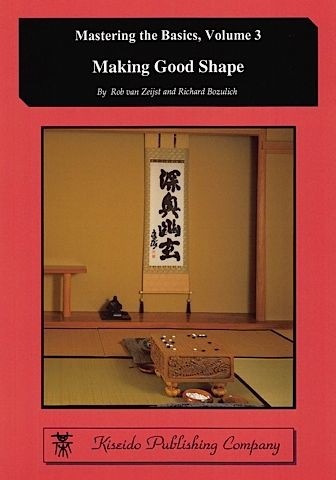 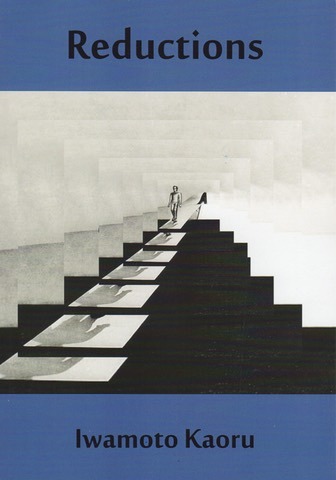 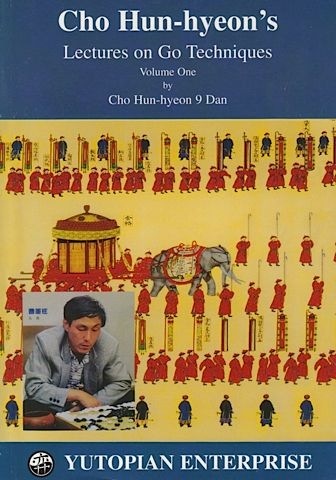 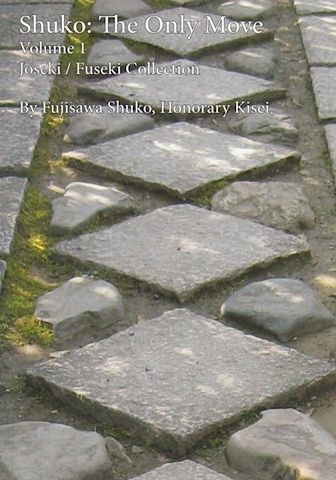 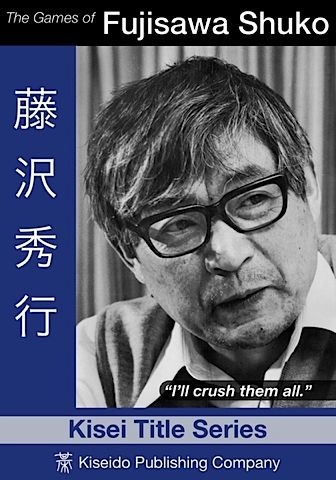 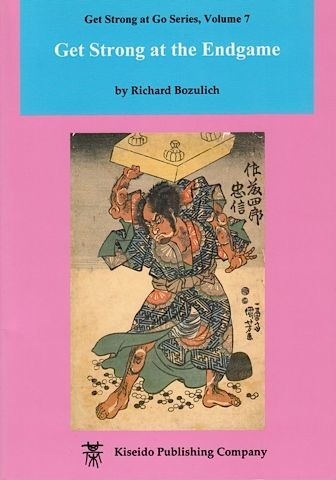 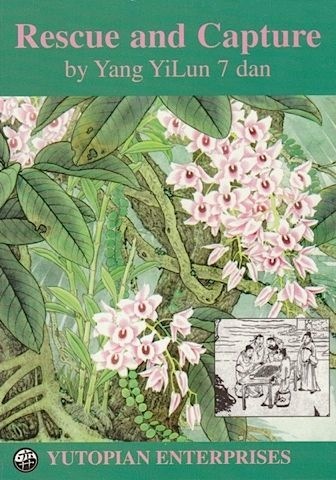 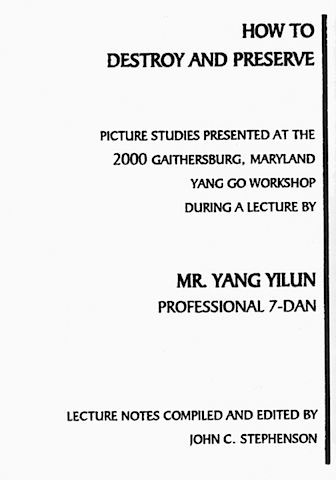 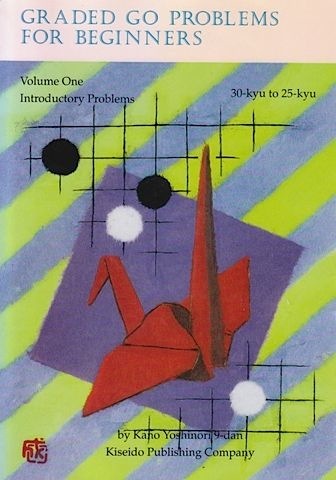 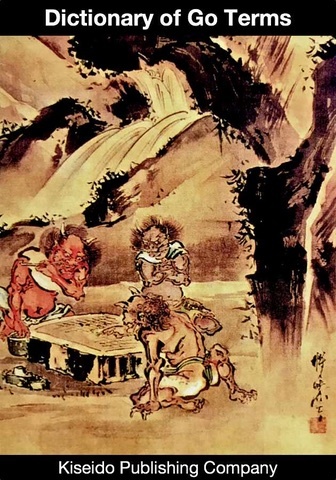 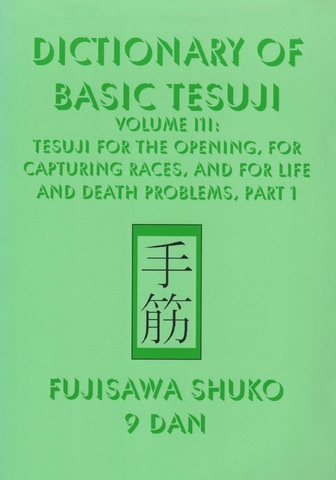 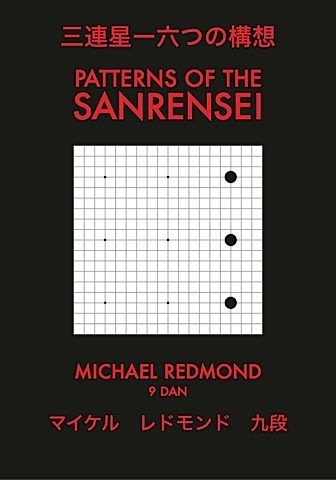 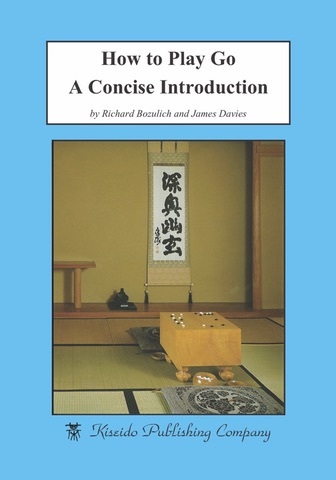 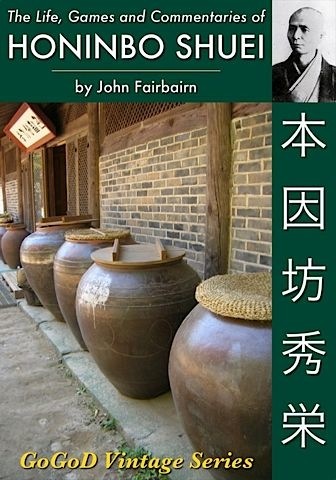 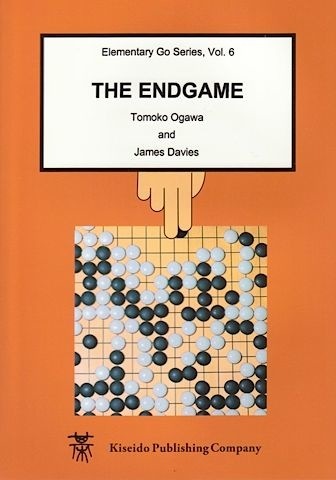 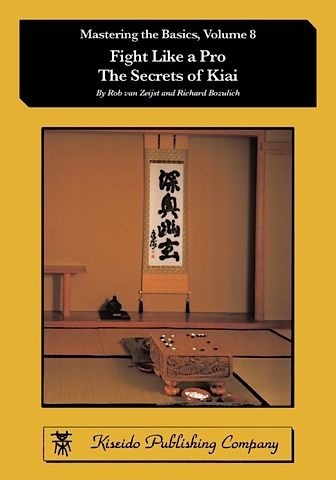 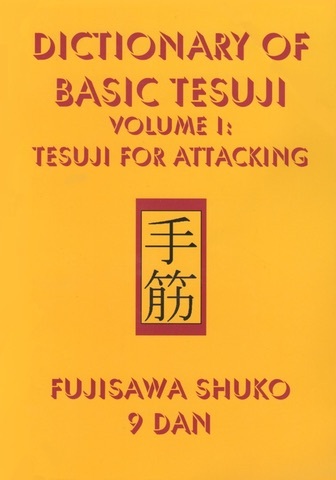 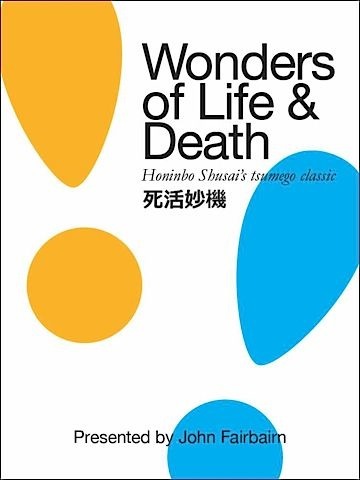 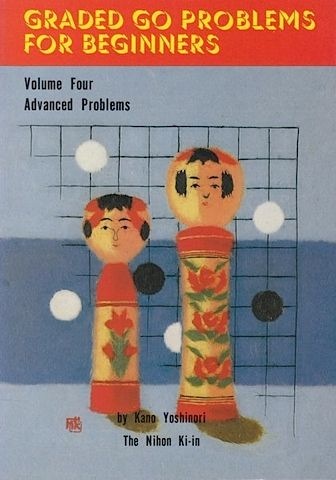 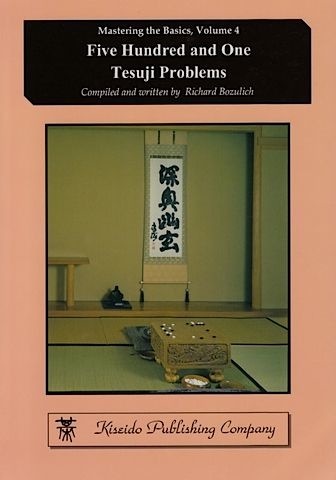 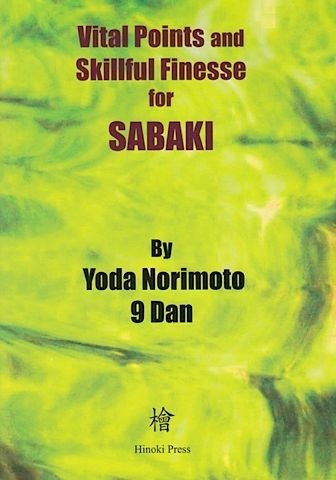 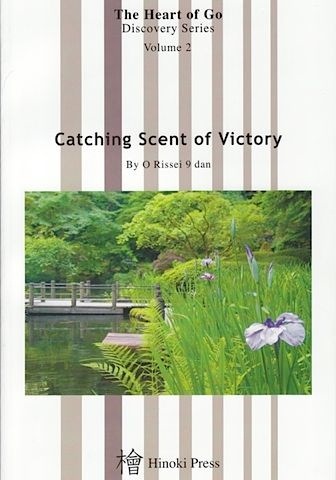 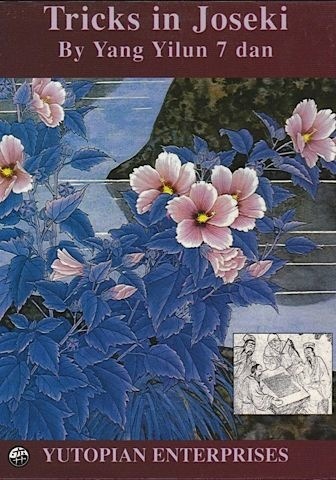 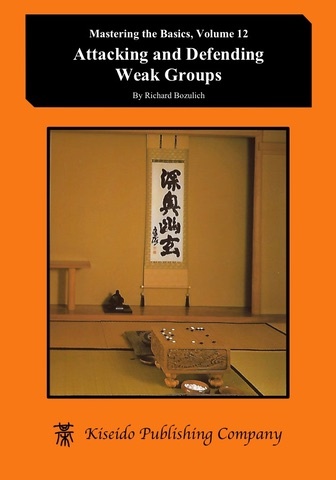 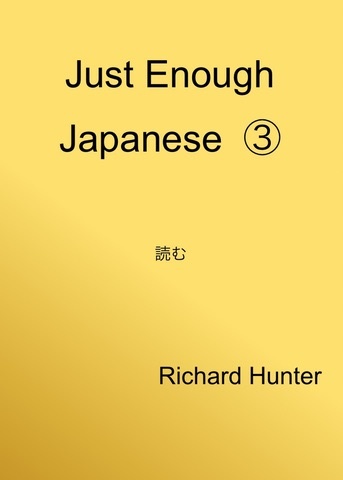 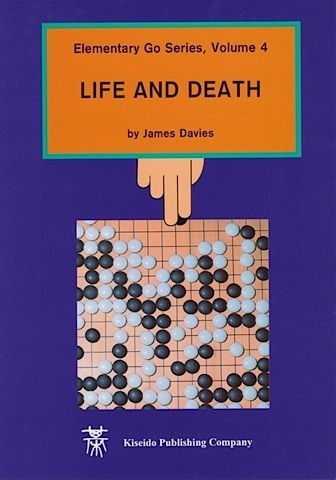 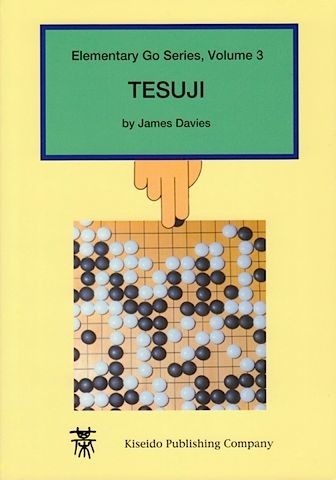 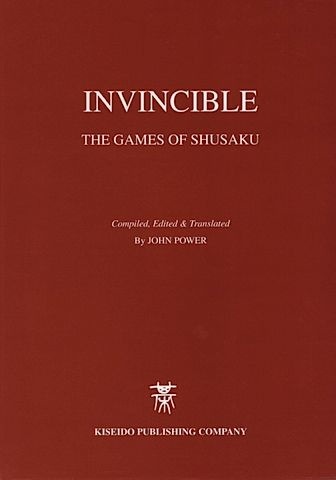 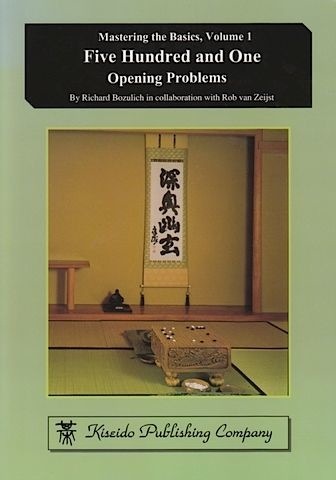 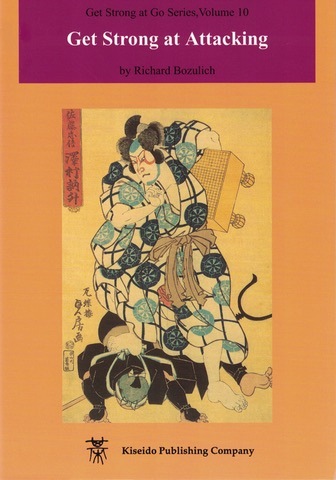 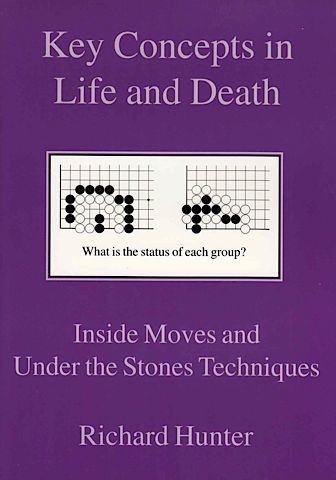 The exercises cover almost all important topics: starting with capturing stones and semeai, via tesuji, life and death, and finally the endgame. 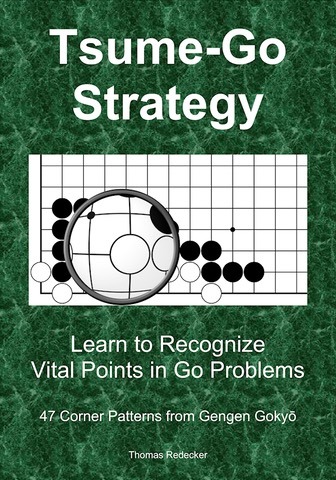 This book provides you with exercises to train your focus on local positions and to improve your strength. 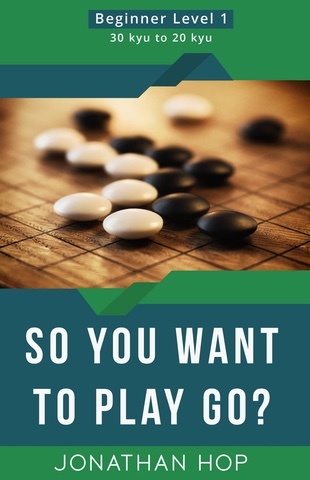 This workbook is dedicated to players who have gathered experience on the 9x9 board and want to learn more about tactics. 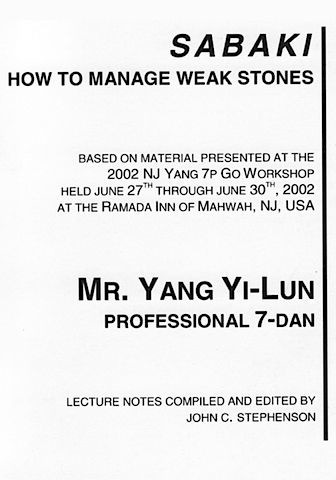 The exercises introduce new shapes and techniques which help to deepen your understanding of the interdependency of the stones. 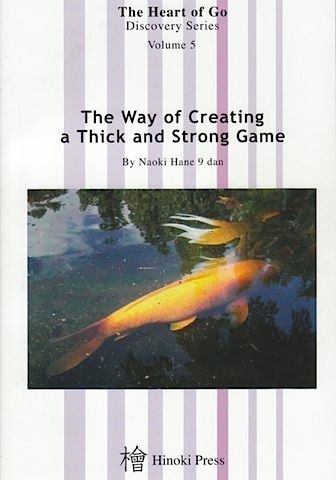 Training with these elements will help you to improve your strength and make your games more fun. 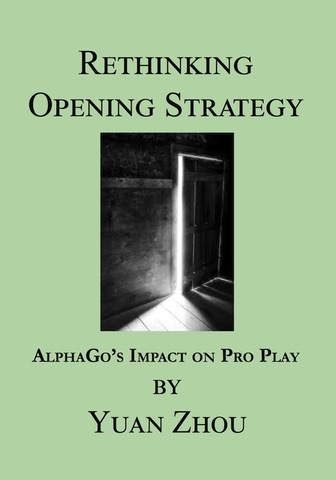 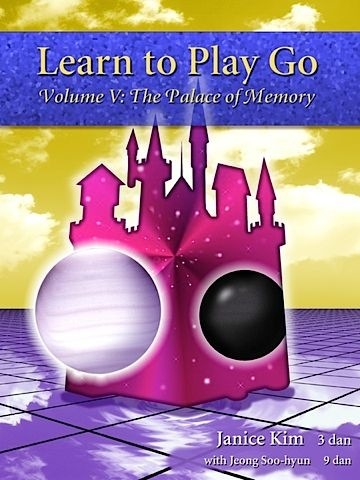 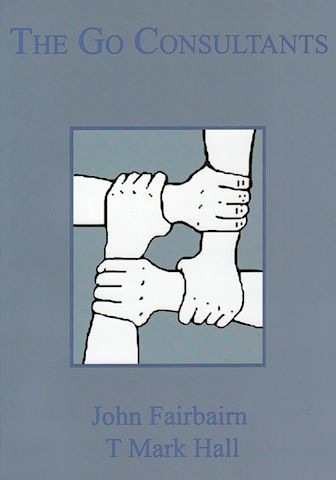 This workbook is for players who have just gotten in touch with the game. 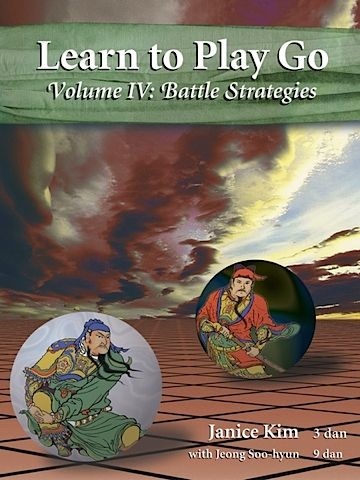 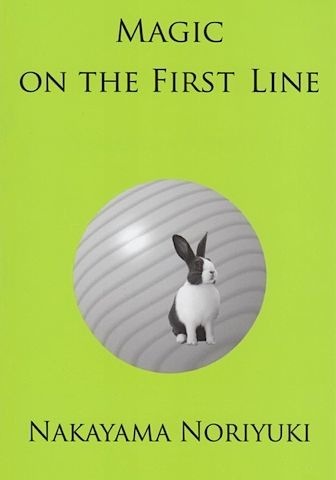 It provides exercises to help deepen and ingrain the understanding of the rules. 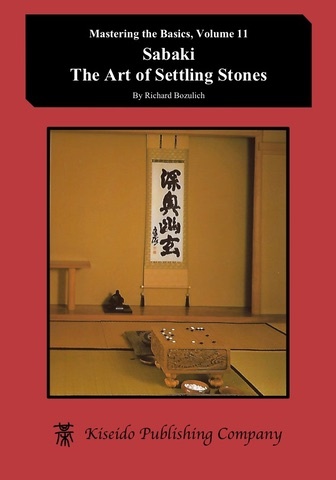 You will learn about the correlation and dependencies of the stones to each other, and thereby be able to improve your games. 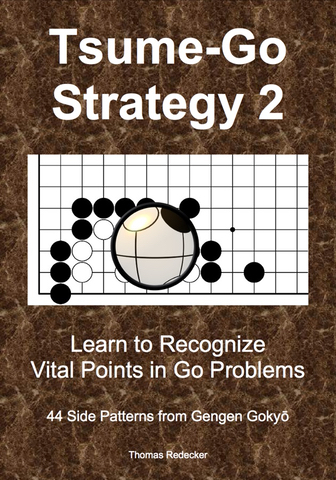 The first exercises are very easy, gradually increasing to moderate difficulty as you progress through the book.